Melatonin is naturally secreted by the pineal gland. 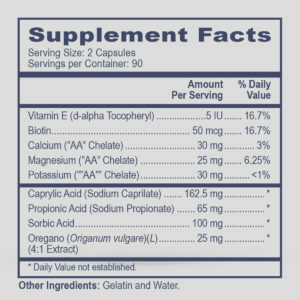 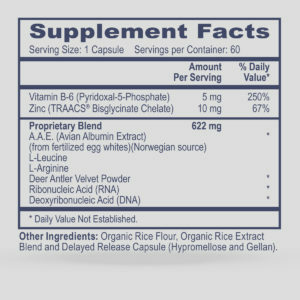 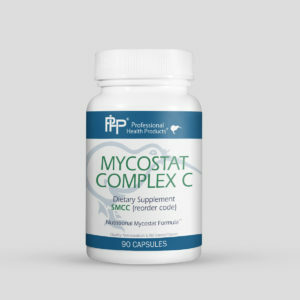 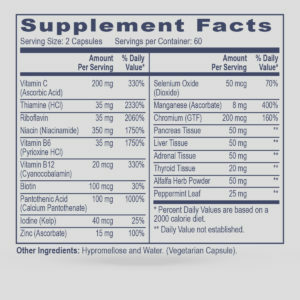 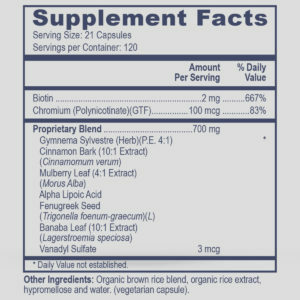 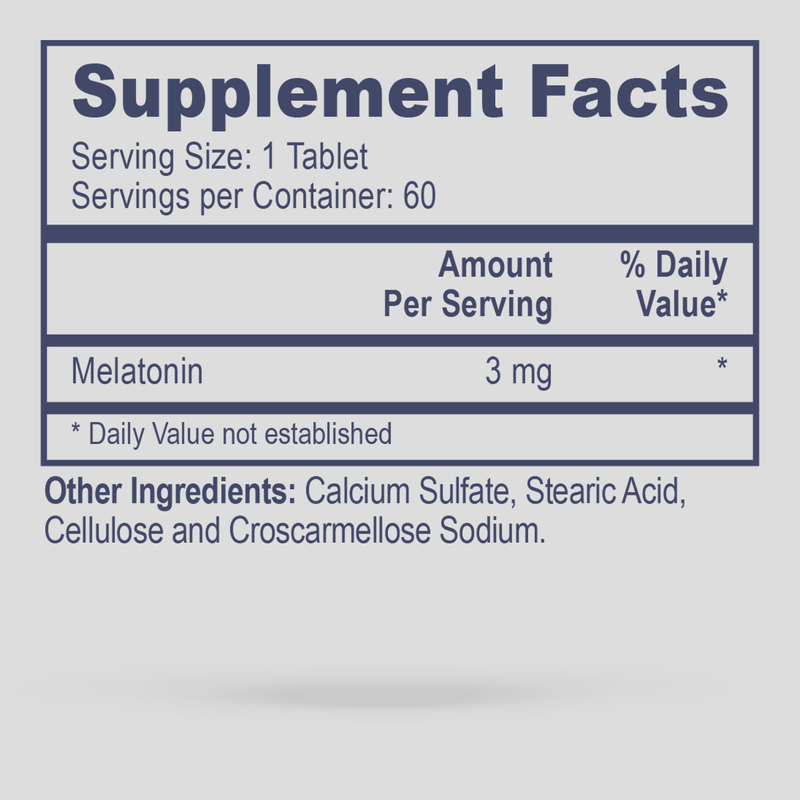 In supplemental form it is useful in sleep regulation due to a positive effect over the body’s circadian rhythm. 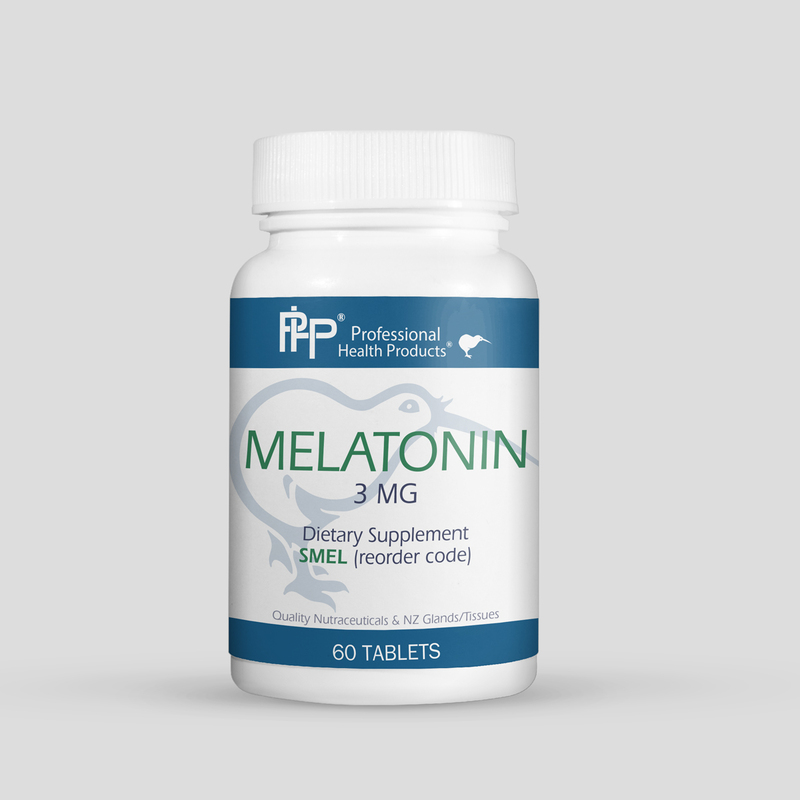 Melatonin acts as an antioxidant, scavenging damaging free radicals and may also support a healthy immune and stress response. 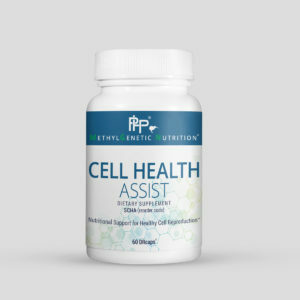 Factors that may cause our body’s own levels to become less than optimal include: excessive exposure to blue light, lack of precursors, normal aging, decreased exposure to natural light, and certain medications.